High Altitude Wrestling Club was established in 2005 and is owned/operated by Chad Tunink. 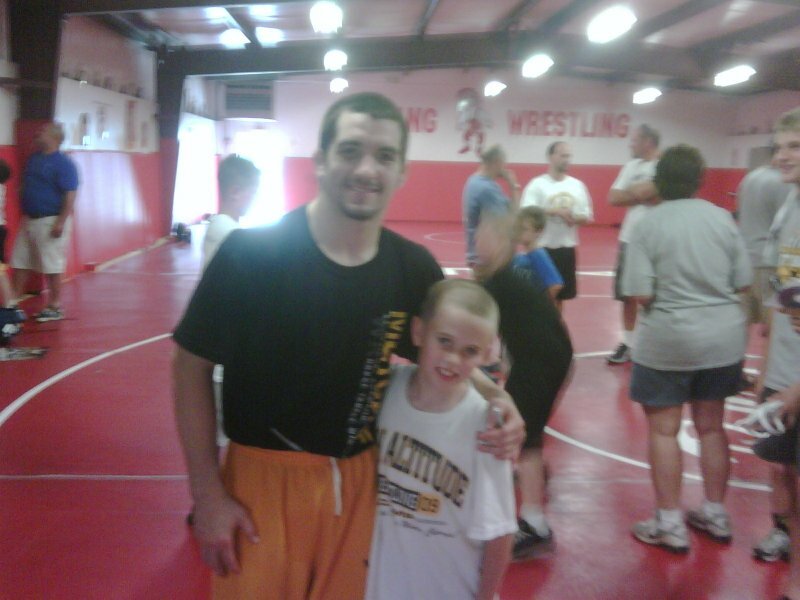 What once started off with 10 wrestlers has since grown into one of Iowa’s top training clubs. 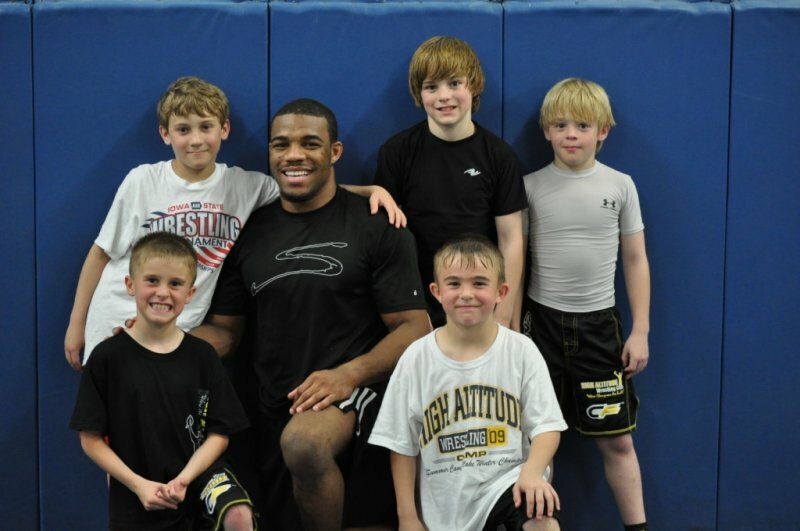 High Altitude Wrestling Club trains hundreds of wrestlers each year at our different training locations across Iowa. We have wrestlers driving over 2 hours each way just for my practices. Our wrestlers have not only proven themselves locally with numerous individual/team state titles but nationally with many earning All-American and National Championship honors. In 2010; High Altitude Wrestling Club won the prestigious 2010 Tulsa Nationals Team Trophy! 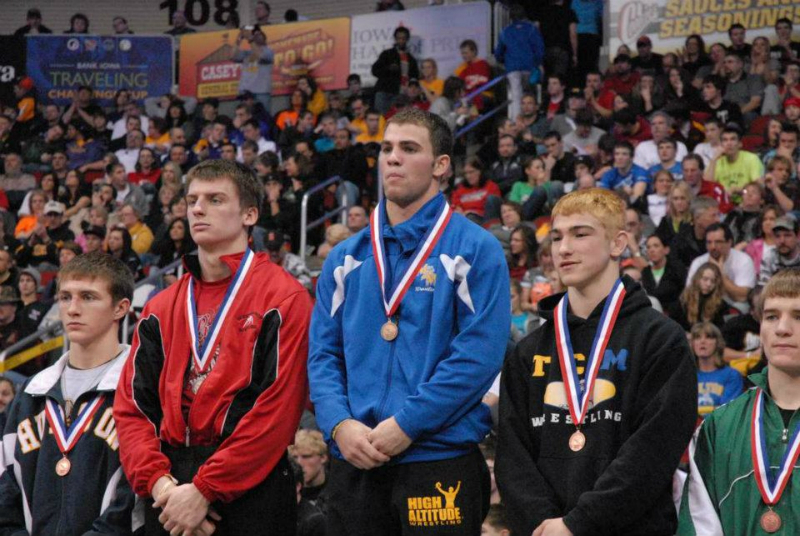 Our success is based on our proven system of wrestling. 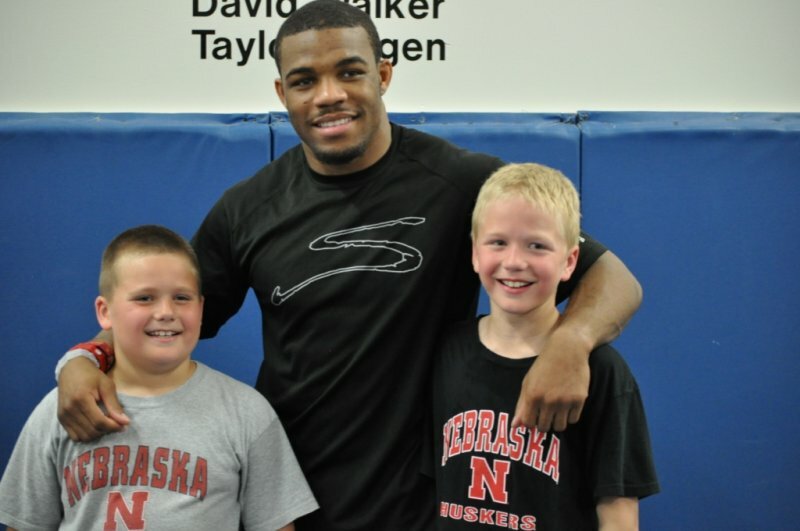 Not only does High Altitude Wrestling Club offer training sites all over Iowa, we offer numerous camps throughout the year (pre-season, in-season, winter break, and summer camps). Our summer camps at Wesley Woods Camp & Retreat Center started off with only one camp and now we have up to 6 camps a year with many carrying a waiting list to attend. To begin your training today with High Altitude Wrestling Club, please contact me (Chad Tunink) at chad@highaltitudewrestling.com. After training with us, you will realize there is a difference!